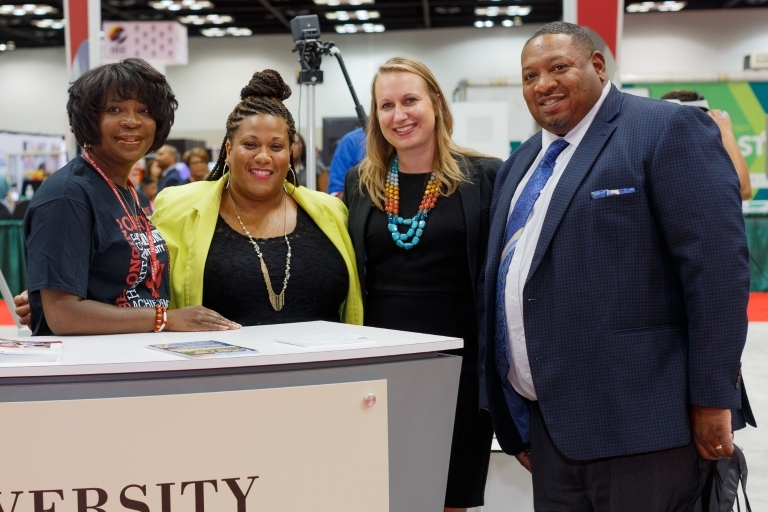 Indiana University Bloomington and IUPUI have once again received the Higher Education Excellence in Diversity Award from Insight Into Diversity magazine, the oldest and largest diversity-focused publication in higher education. 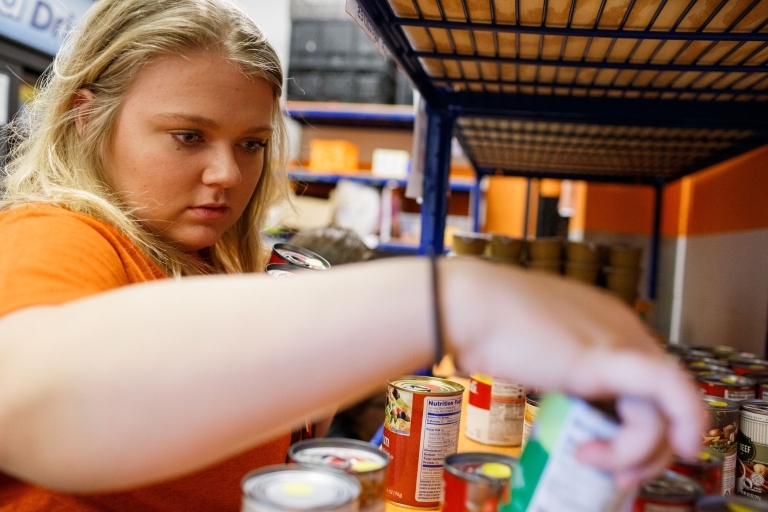 This is the fourth year IU Bloomington has been honored as a HEED Award recipient and the seventh year that IUPUI has been recognized. The award is the only national honor recognizing U.S. colleges and universities that demonstrate a strong commitment to diversity and inclusion through their innovative programs and outreach; hiring practices for faculty and staff; and student recruitment, retention and completion. Both campuses will be featured, along with other recipients, in the November 2018 issue of Insight Into Diversity magazine. 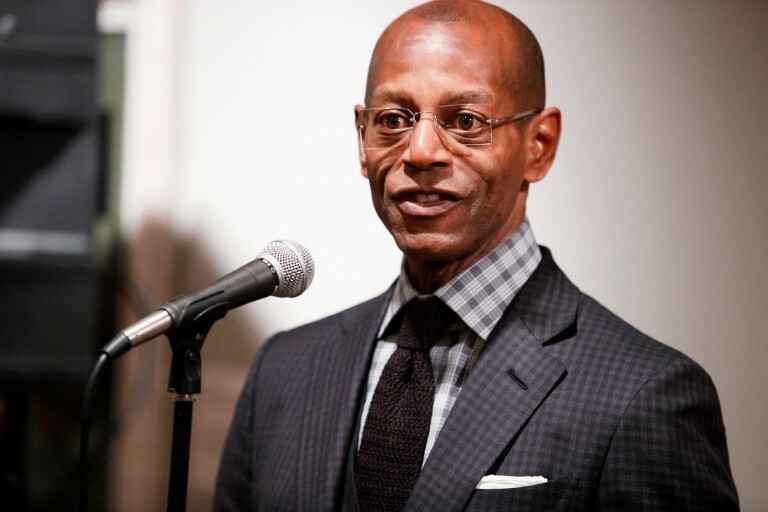 "It is an honor for Indiana University to receive the Higher Education Excellence in Diversity Award as recognition of our robust commitment to diversity and inclusion," said James C. Wimbush, vice president of diversity, equity and multicultural affairs, dean of the University Graduate School and Johnson Chair for Diversity and Leadership at Indiana University. "This award represents the persistent work of individuals throughout our campuses to make IU a more open and welcoming place for all, and without these individuals, this award truly would not have been possible." In making its selections, Insight Into Diversity factored in each institution's campus and unit diversity plans; diversity recruitment and retention policies and initiatives; leadership involvement in diversity efforts; peer mentoring and tutoring programs; organizational structures; diversity training; minority student population data; and graduation rates and trends. In addition to winning the HEED Award, IU Bloomington has also earned Insight Into Diversity's highest distinction, the Diversity Champion. As one of 13 institutions to receive this honor, IU Bloomington is recognized for developing successful strategies and programs that serve as models of excellence for other institutions. "The true reward of our commitment to diversity and inclusion is a learning environment in which students, faculty and staff from all backgrounds can do their best work," said John Nieto-Phillips, IU associate vice president for the Office of the Vice President for Diversity, Equity and Multicultural Affairs, IU Bloomington vice provost for diversity and inclusion, and chief diversity officer. "We are encouraged and honored that Insight Into Diversitymagazine chose to recognize us as a national frontrunner in carrying out this important goal." IU Bloomington's accomplishments, noted by the magazine, include evaluating new ways to engage with students, faculty and staff; using research to build diverse and inclusive environments on campus; improving recruitment and retainment of a diverse faculty; creating diversity plans for all 16 degree-granting colleges and schools on the Bloomington campus; and establishing a new framework of associate vice provosts to engage in diversity and inclusion work at all levels of the university. IUPUI has long been honored for its commitment to diversity. The campus is one of only nine universities in the country that have been recognized every year since the HEED award was established in 2012. "We at IUPUI are incredibly proud to receive the Higher Education Excellence in Diversity Award for the seventh consecutive year," IUPUI Chancellor Nasser H. Paydar said. "Such an award recognizes our campus's continuing commitment to be welcoming and inclusive to all, one of our strategic goals." This year, Insight Into Diversity noted a number of diversity initiatives at IUPUI, including the creation of the Midwest and Plains Equity Assistance Center, which helps public schools create equitable educational opportunities for all students; providing smart glasses to visually impaired students to help them navigate the IUPUI campus; creating a student-run food pantry that serves members of the IUPUI community; and hosting the Girls STEM Institute, a summer program that introduces young women of color, ages 9 to 18, to science, technology, engineering and math areas of study.